It was the best party on two wheels. 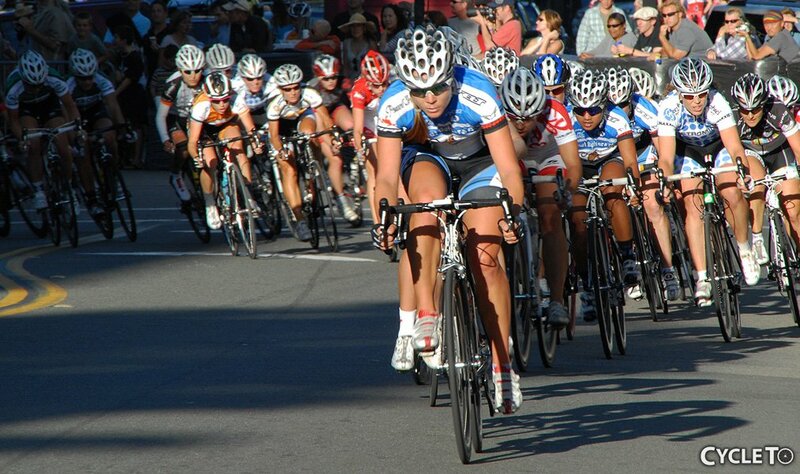 It was the San Rafael Twilight Criterium, put on my Ryan Dawkins at Project Sport. And a party it was. I love this race. It has everything you could want a more. 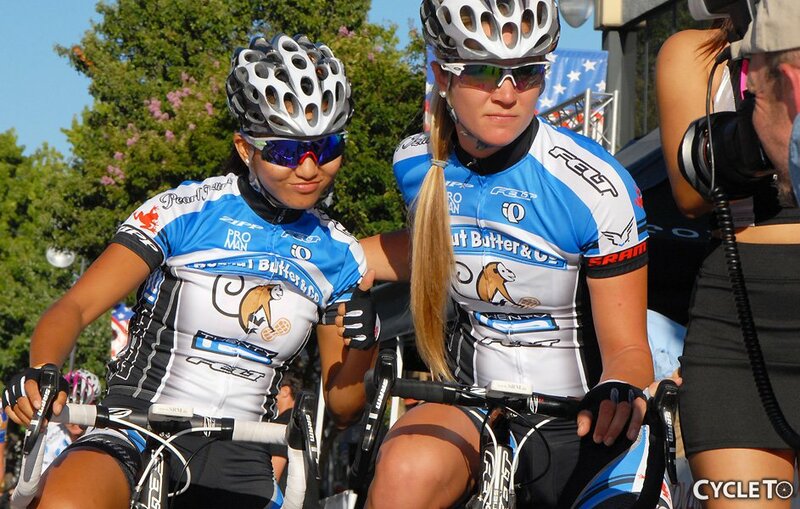 Podium girls, big crowds, twilight, champagne, VIP…all in my own back yard in Marin. Phew. I was nervous to put on a show in my hometown. It was my crowd, and it was fabulous. The fireworks went off, and the show took off with a bang. We were able to launch the race into a tumultuous orbit, and deliver Coryn to the line for the win. Win. Win. Win. She is a rocketship. It was sweet. I love my team, and I love Marin. It was a great night. Thank you for all who came out and cheered, I know I didn’t see everyone, but that was a great welcome back to bike racing in Marin! It was definitely a party on two wheels. I needed that.